Providing POWERFUL Structures at the Best Value! 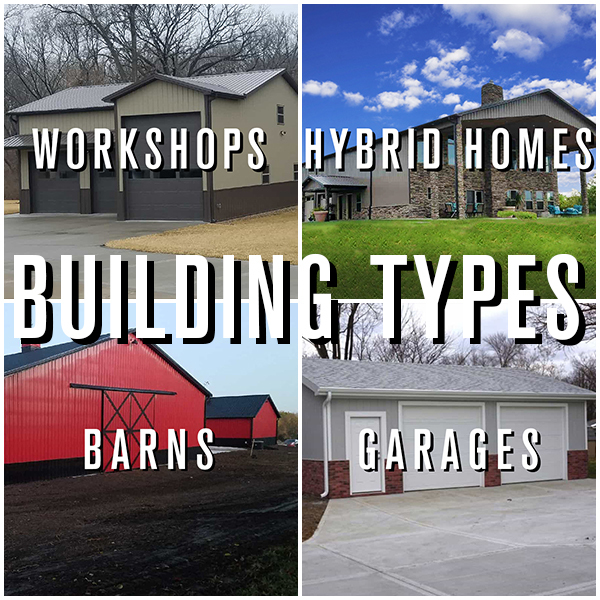 Whether building a workshop, home, barn or garage, your investment shouldn’t just be built to outlive you, it should be passed down through generations. We value your legacy as much as we value our reputation. Gone are the days of seeking to produce the cheapest product. We seek to produce the best value with our building methods. 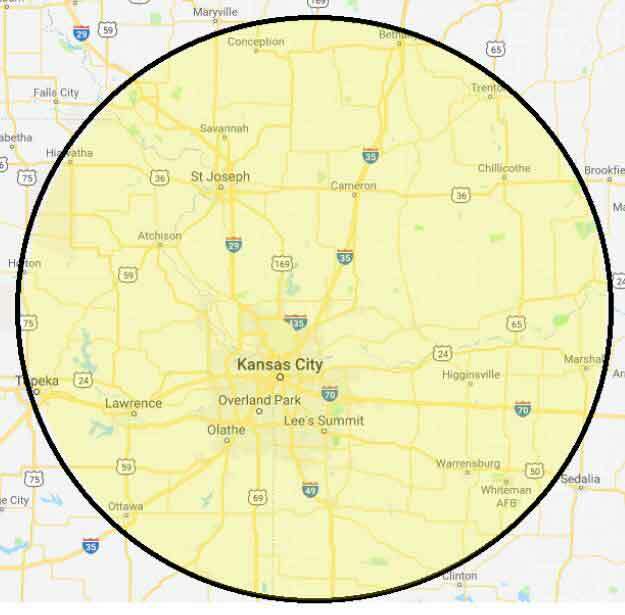 Building in Kansas City and the surrounding areas requires more than the bare minimum effort and practices. We have zero commissioned based sales to keep our prices low and still provide all the strength you deserve. 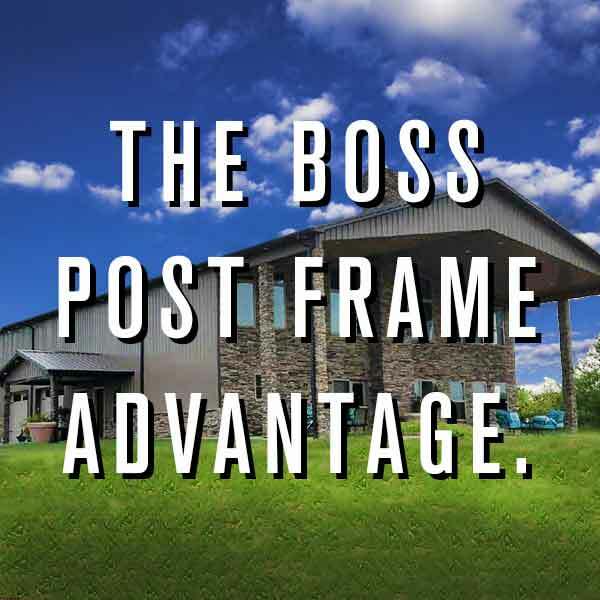 For our powerful BOSS building methods, see the BOSS Post Frame Advantage. Our Fully Insured, Responsible & Respectful Crews Appreciate Your Business and Will Earn Your Trust!! 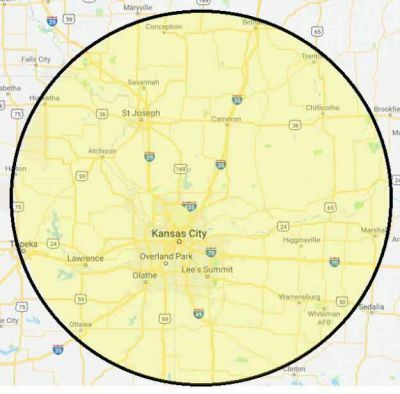 Kansas City, MO & KS, St. Joseph, MO, Johnson County, MO & KS, Jackson County, MO, Platte County, Buchanan County, Clinton County, Clay County, Andrew County, Dekalb County, Atchison, KS, Leavenworth, KS, Cass County, Nodaway County, Independence, MO, Olathe, KS, Overland Park, KS, Miami County, KS and all areas in between and surrounding. Trip fee may apply to locations outside of our service area. I want to thank you and Shanin and Brian, Brandon and crew, Clay, Clay’s helper and everybody else who helped get my barn done. You folks really came through for me in the end and I am a very satisfied customer. Thanks again for a job well done and I will recommend you all in the future. All the best to you folks in 2019! 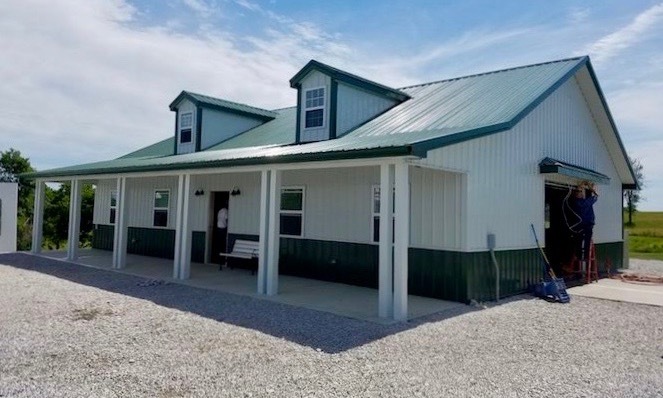 We appreciated having BOSS Sheds replacing the roof, siding, adding a window, and adding a new roof over out deck after the tornadic storm in March of 2017. A number of companies came and gave estimates or never showed up for an appointment nor did they come to do the work. We contacted BOSS Sheds and they came out promptly and were on time. Everything from the beginning, went very well and beyond our expectations. They were easy to deal with and suggested the best way to do things at a minimum price. The work was excellent, inspected periodically by them and we are very pleased with their work. We have recommended them several times since this short time since the work was finished about four months ago. We wouldn’t contact anyone else at this point. Thank you BOSS Sheds! When we decided to build a garage/workshop in our backyard we visited several companies to compare quality, knowledge and cost. 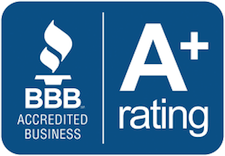 BOSS Sheds was the most knowledgeable, flexible, competitive and was fine with building in Kansas City with permits, codes and inspections. We are very happy with our choice. 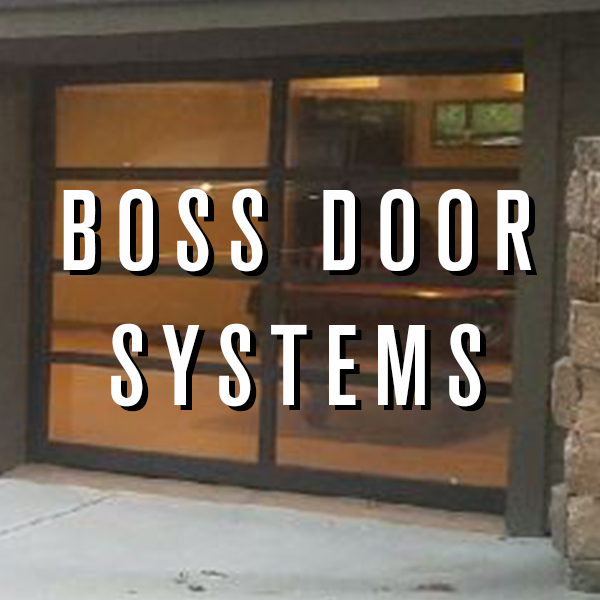 BOSS Sheds has experienced, specialized crews for each phase of construction, from initial design through painting. They do it all. Design, permits, layout, foundation, landscaping, concrete prep & pour, building, roofing, garage doors, painting, gutters, etc. A true turn-key project. We made a few changes during the project and BOSS Sheds was always responsive with simple change orders. Quality and “doing it right” was always their priority. Their concrete crew even solved a 30 year drainage problem. We would recommend BOSS Sheds for any concrete or building project. Their office staff is great and their crews are the best in the business. Had a random need for these guys and they went far above and beyond what you expect from companies these days. I’d recommend them to anyone! Had a great experience all around! Had a 40×60 pole barn with 6 in concrete done and its a beauty! The dirt work they did around the shop was incredible, seems theres not much this company cant do. Thanks Boss Sheds! Had a great experience, got exactly what I asked for. All the small problems that pop up were handled quickly. As with the others, Brian was the only one who came out and seemed to care about doing business. He sailed me through the Independence permits no problem in a tight yard, and it all came out great! Highly recommended! Brian was the only person in my search to actually come out to the house and write a bid. I’m a car guy not a building guy. So I trusted when I told them what I wanted and I got it. When they started all went well and the results are great. Communication is a major factor for me and they are top notch, between emails phone and text. Guys doing the work we’re nice guys when I came home and they were still there. Concrete guys busted their tails for two days to finish up and could not have done a better job. I would suggest Brian, Shannon and the whole crew to anyone looking for a new building. Experience was great and super excited to have it done. Very professional crews all the way around. Unlike other companies that wanted to sell me a building, then subcontract the work, the guys at Boss sought to understand what I wanted…then built my 30×50 building to suit. I would highly recommend giving them a call – I would certainly use them again! By the way. 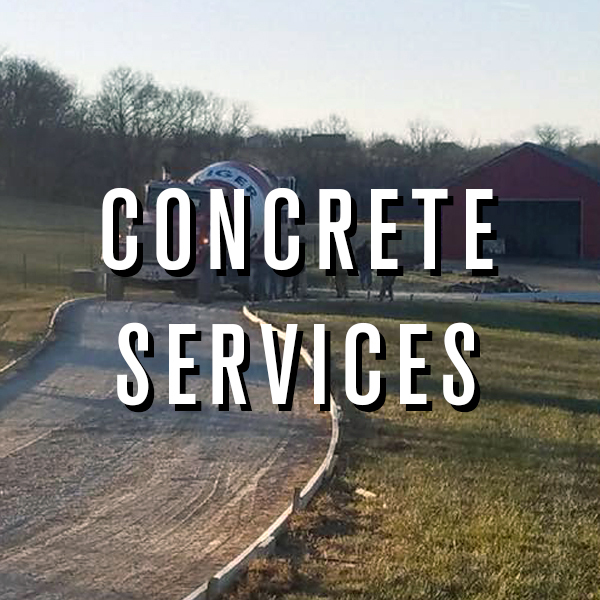 Your concrete crew worked until 9 pm the other night finishing their work. They were AMAZING! It looks great! Please tell them we appreciate their hard work! Your whole crew has been very impressive! We would be happy to recommend your company to others any time. Thanks!